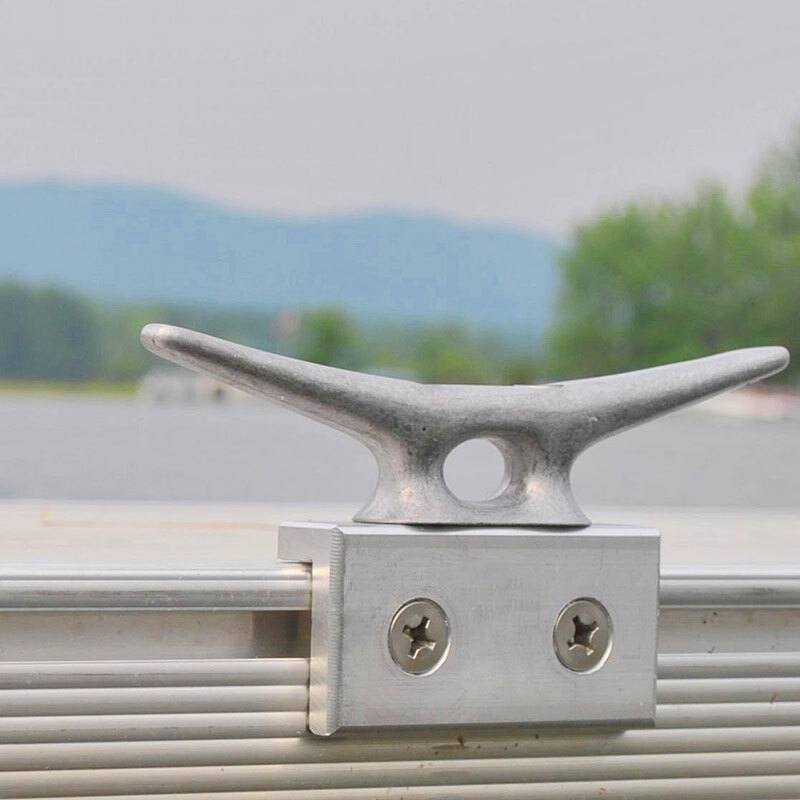 Our industry-leading aluminum docks are easy to install, extraordinarily durable and practically maintenance free. They feature a lightweight, modular frame design that makes it easy for you to create your own custom dock in any layout or configuration you choose. Crafted with passion and purpose by highly skilled aluminum welders and fabricators in our cutting-edge New Hampshire manufacturing facility since 1975. 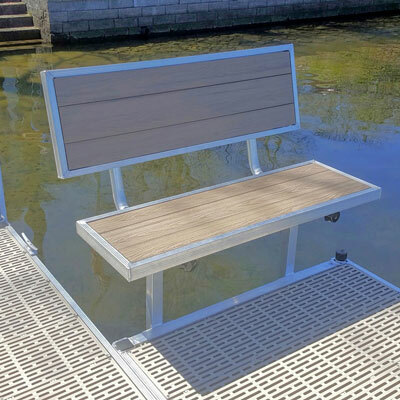 Our stationary, rolling and floating dock systems are ideal for homeowners, marinas and commercial uses, public parks and recreation areas, and much more. We make it easy to enhance your enjoyment of your waterfront home. FWM Docks manufactures versatile, durable dock products and accessories are perfect for small to mid-size marinas. Create attractive, low-maintenance docks, best swimming floats, boat and kayak launches; easily rearrange or expand your layout for special events or changing needs. Q: How much does a new FWM Dock cost? A typical small 20’ residential dock system usually starts at around $2,500. The price varies based on square footage and dock style. 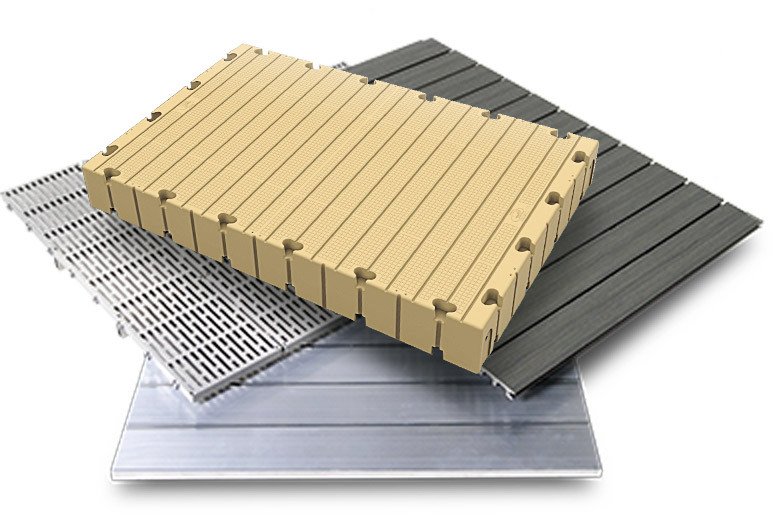 Floating docks tend to cost a little bit more due to the additional material used and more rugged anchoring. We benchmark our pricing with other competitive brands throughout the country. If you find that the free quote your dock specialist provided to you is way too high (or too low) something could be amiss, and it typically means we are not comparing apples to apples. All factors considered, you will not find a better value than FWM.